It’s been far too long since there was a Leclerc at Sauber, hasn’t it? But fear not, for the 18-year-old Leclerc will drive for the US Racing-CHRS outfit in the German championship and certain rounds of the Italian championship in 2019. Leclerc made the step up to car racing last year in the French F4 series, finishing fifth, and impressing Sauber with his performances. The Monegasque also has top-tier experience with Formula E as part of the Monaco-based team Venturi’s young driver programme and he drove in the rookie test earlier this year. 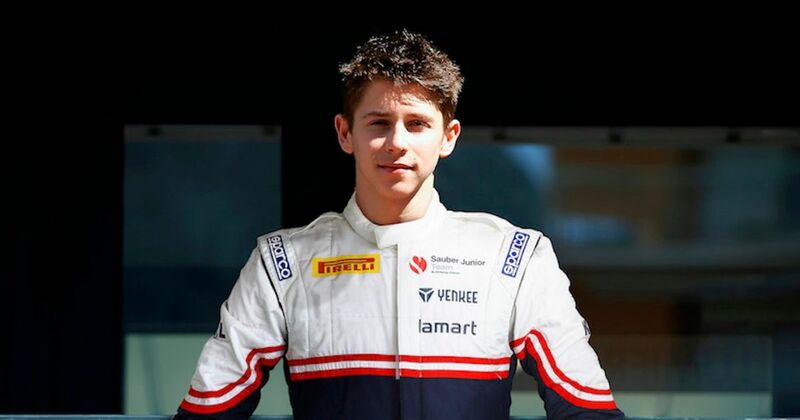 “I’m super excited to be part of the Sauber Junior Team. It’s a serious programme that is affiliated to an F1 team and my brother was part of Sauber as well during 2018. This is an opportunity that means a lot to me. Alfa Romeo team principal and Sauber Motorsport CEO Frederic Vasseur welcomed the young(er) Leclerc to the team and said that Sauber will be keeping a close eye on its first assault on the entirety of the junior formula ladder. “It is a pleasure to see the Sauber Junior Team’s driver line-up for the 2019 FIA Formula 4 championship be completed by Arthur Leclerc joining the team. 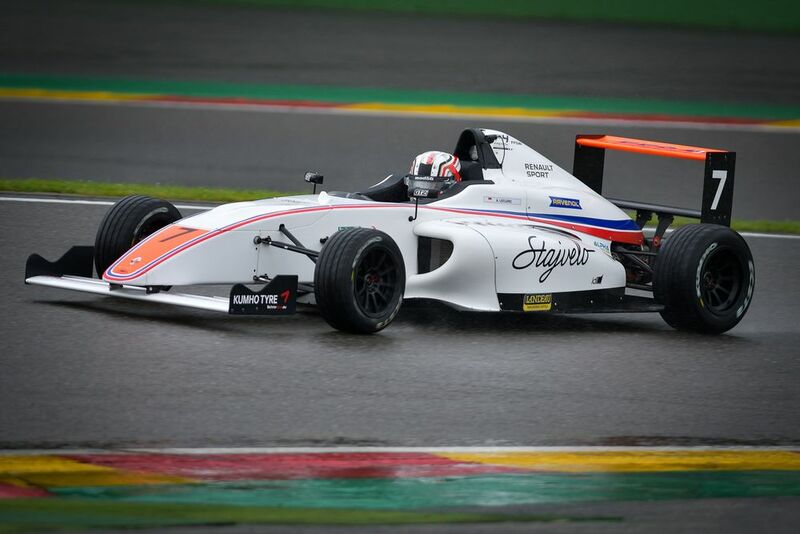 Arthur has demonstrated his dedication and skills over the course of the past year while competing in the French F4 Championship and will now take his next step by competing on an international level. Not since the Schumachers in 2006 have we seen two siblings racing together in F1. If Leclerc the younger is successful, then give it a few years and that streak could come to an end. No pressure, Arthur!